It is estimated that 20 million people in the US suffer from some form of DES, including 9 million who have moderate to severe DES. There are many contributing factors to DES, such as environmental, aging, systemic or auto-immune diseases, topical or oral medications, eyelid disease, tear gland dysfunction, prior LASIK surgery, and abnormalities of the outer (epithelial) layer of the cornea. 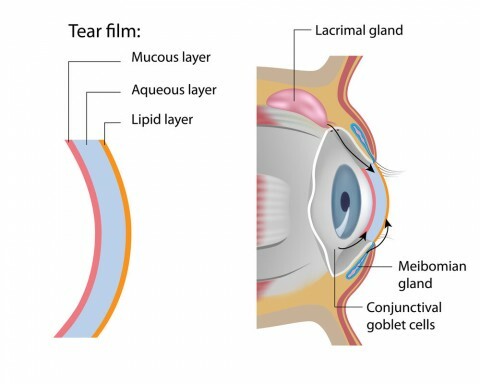 The tear film itself is composed of three distinct, but fragile, layers: the inner mucin (mucous) layer, the middle aqueous (watery) layer, and the outer lipid (oil) layer. It is easy to see that any imbalance or disruption of one or more of these layers can cause DES. Treatment is designed to restore those layers. If you find yourself having to use over-the-counter artificial tears a lot because of grittiness, stinging or burning, if your eyes seem constantly red, if your contacts are not as comfortable as they used to be, or if your eyelids seem swollen, crusty or tender, you may have Dry Eye Syndrome. 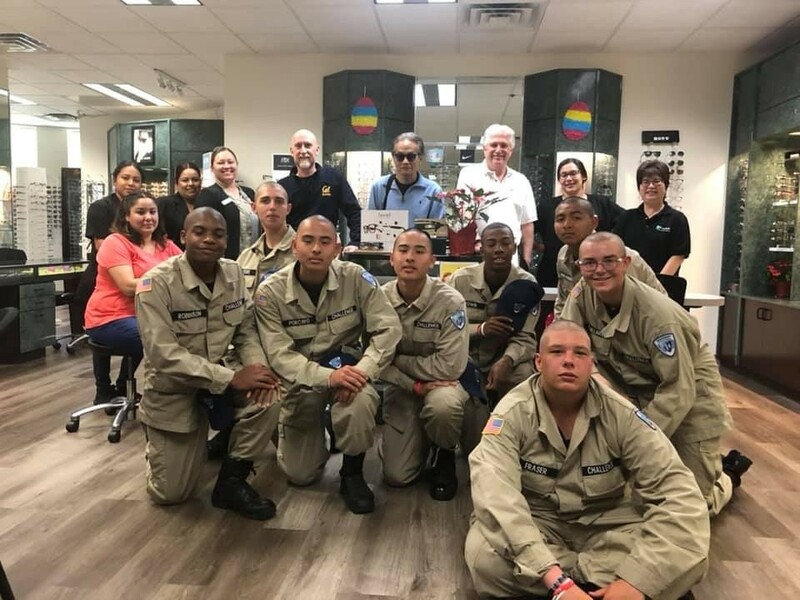 The Doctors of Optometry at Brookside Optometric Group can properly diagnose your condition and guide you to the appropriate treatment to best manage your problem. There are many ways to treat dry eyes (just look at the confusing array of eyedrops at the drugstore) depending on the type of dry eye you may have. 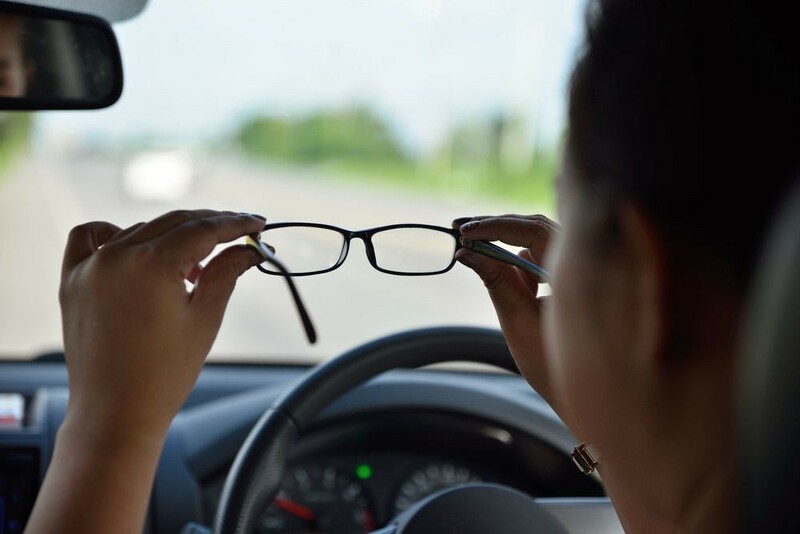 When you come in to see your optometrist, be sure to report any symptoms you might have, so he or she can correctly diagnose and treat your condition. 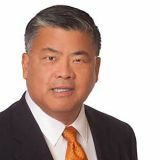 Dr. Jonathan Loo brings nearly 40 years of experience in Optometric practice to his position at Brookside Optometric Group. 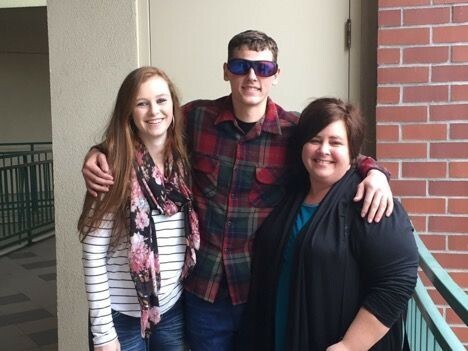 Dr. Look received a Bachelor's Degree in Bacteriology from UC Berkeley, and Doctor of Optometry from Pacific University College in Forest Grove, Oregon.